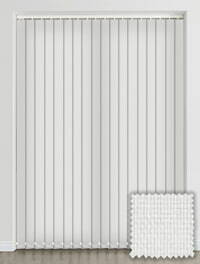 If you want a beautifully fresh, clean and stylish look at the windows, these high quality custom made bright snow white vertical blinds are the ideal choice. They will create a light an airy feel in whichever room you choose to hang them. 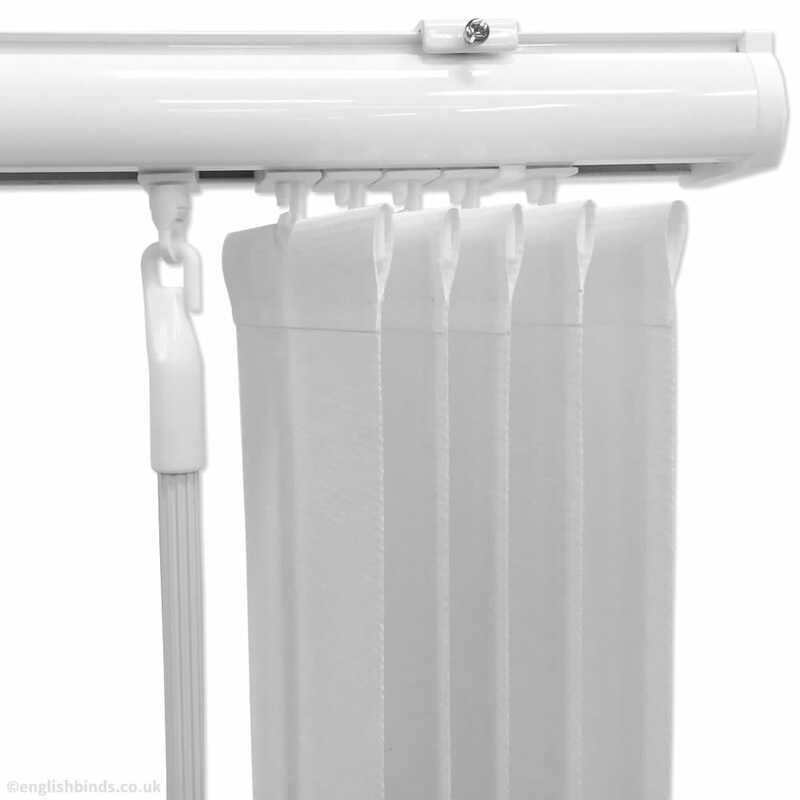 The website was so easy to use, with excellent descriptions of products and samples of different material styles and colours Quick and easy and a very reasonable and affordable price. 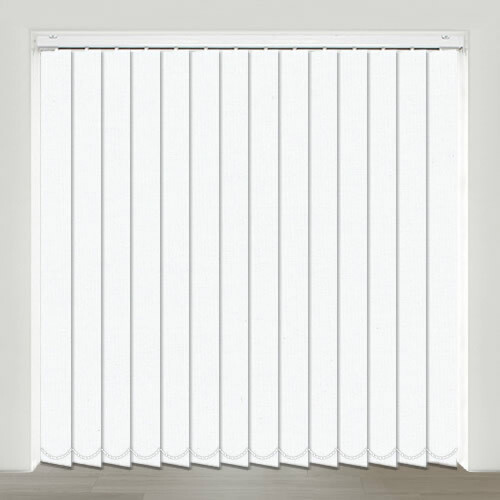 My blind was delivered within a week - perfect!! 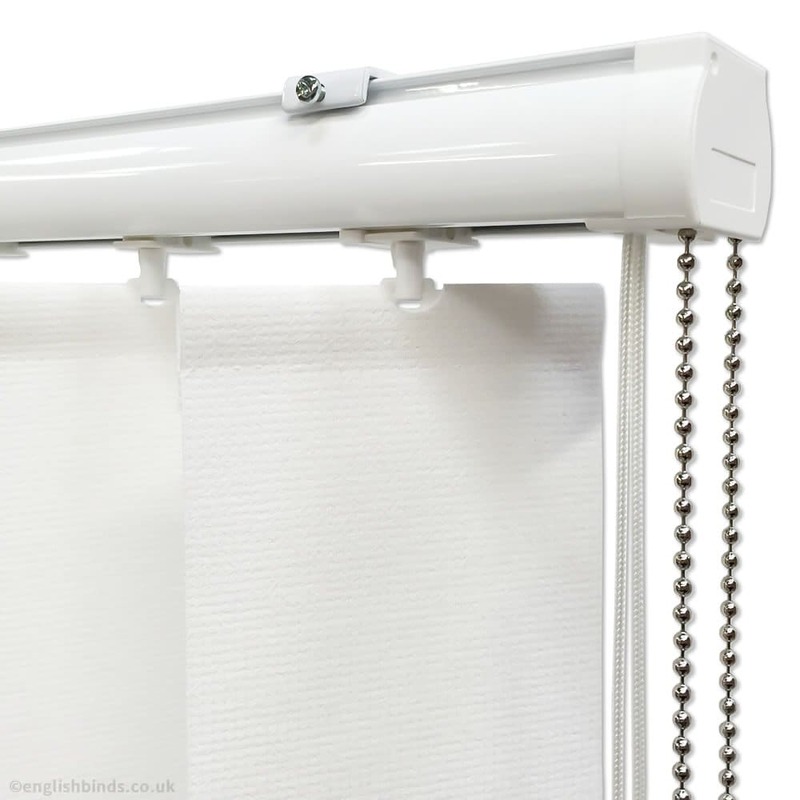 I am delighted with my blind which completely finishes my bathroom!! Would definitely recommend this company. 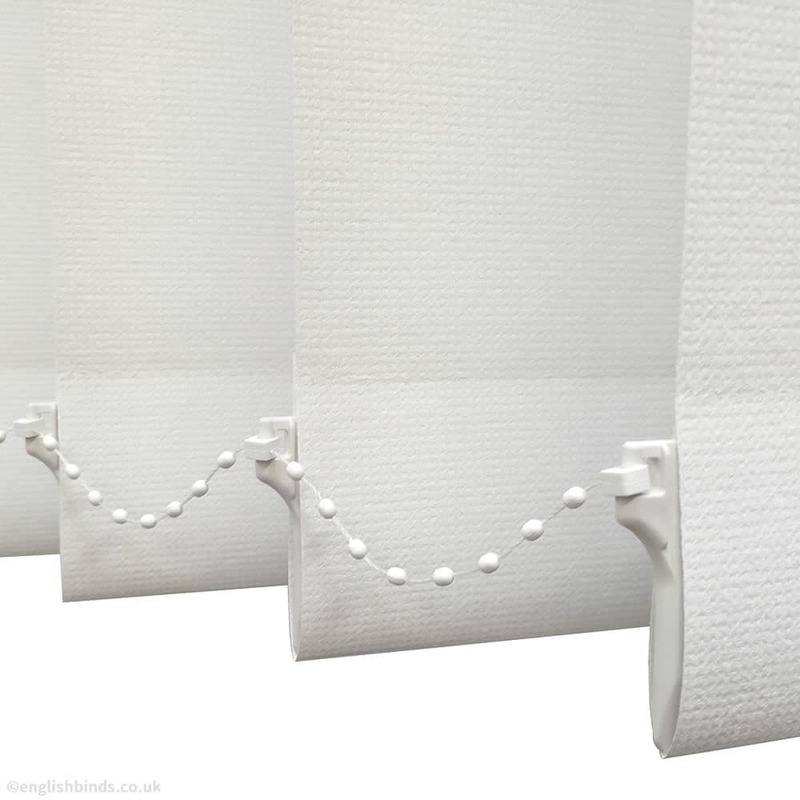 I would strongly recommend English Blinds to customers. I thought it was wonderful that they sent me free samples out promptly in the post. 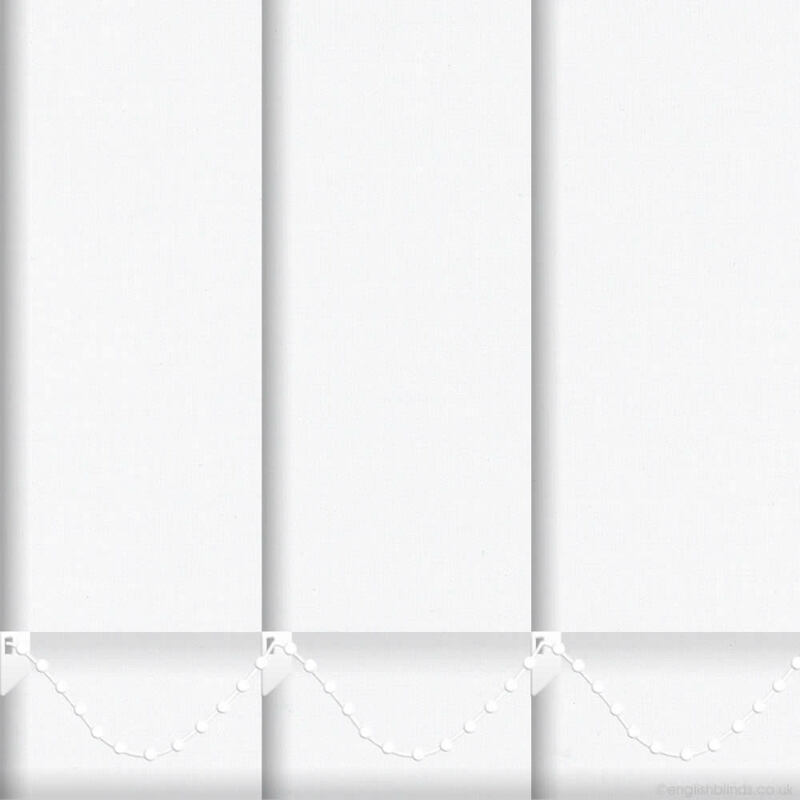 The website was very informative and really easy to use, and to top it off, the blinds were delivered quickly with sufficient packaging. The prices were also very competitive.